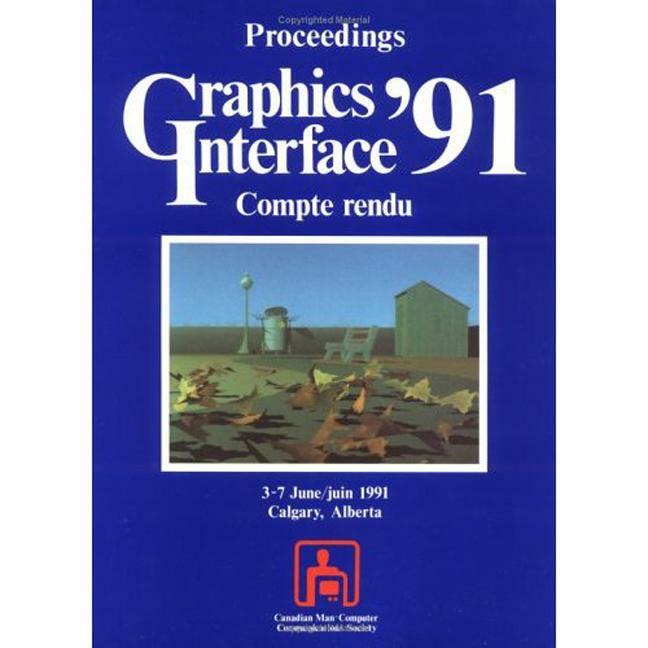 Graphics Interface Proceedings is a collection of the papers presented at the annual gathering of the Canadian Human-Computer Communications Society. These papers were presented on June 3rd-7th in Calgery, Alberta. Graphics Interface is the Canadian annual conference devoted to computer graphics, interactive systems, and human-computer interaction. It is the oldest regularly scheduled computer graphics and human-computer interaction conference; the first conference was held in 1969.